Written by Graham Nash when he was still in the Hollies but famously rejected by his parochial bandmates, precipitating his split and overdue relocation to California, Marrakesh Express makes me “want to go to there” (in the words of Liz Lemon). Not to Marrakesh and the train full of “ducks and pigs and chickens”, but to 1966-68, when such mind-freeing experiences in Casablanca and Goa were coming back in the battered suitcases of white musicians to Sunset. The beat is essentially skiffle. The riff is high and squeaky. The vocals breathy, sometimes out-of-breathy. It’s almost like a kids’ song. Although, for a “supergroup” its single writing credit suggests it as a solo effort, that’s how they rolled (only one track on the album has a multiple credit) and in any case, the three-part harmonies in the chorus are sublime. It’s a key component of this marvellous calling-card debut, and works in isolation as well as in situ. It’s a gem that I feel I shall always now carry with me, its uncanny ability to “sweep cobwebs from the edge of the mind” often required on voyage. 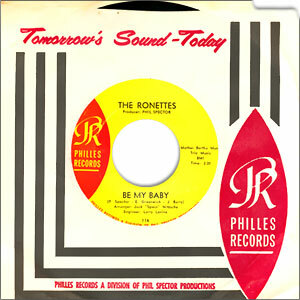 There are some records whose simple sleeve image makes you want to own them. 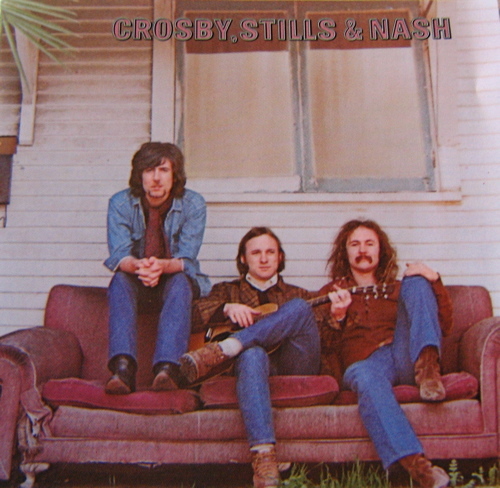 I may have been late catching up, but I will always love the way Crosby, Stills and Nash sit in the wrong order on that duffed-up sofa outside a condemned shotgun shack: Nash, Stills and Crosby, as yet unnamed as they pose in thrift-shop repose, a clapboard prelude to the coolest DFS advert in the world. Incidentally, I don’t wish to preempt or tantalise, but having hereby enshrined Crosby, Stills & Nash in The 143, in accordance with my own self-imposed rules I am still permitted to include contributions by Crosby, Stills, Nash & Young (I think you can guess which song I’m thinking of), Young (Cortez The Killer still battling it out with Old Man), the Byrds (perhaps one of their classic early covers) and Buffalo Springfield (again … take a wild guess), which could prove the most fertile, cross-pollinated patch in the final allotment.